Your students should know about their benefits plan before they can take advantage of it. A strong marketing strategy can increase enrollment, inform students of benefits, and communicate the value of the plan to students. AHP works with each school to develop a tailored communication plan to get the word out to students. Each school gets its own customized website with a unique URL. 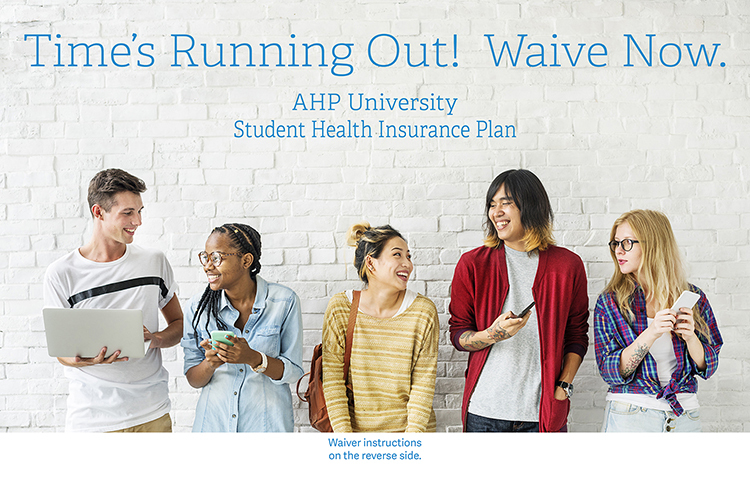 Your website will include information on the plan benefits and rates, access to online enrollment and waiver forms, links to provider and pharmacy websites, and more. Our sites are continually updated to ensure students have the most accurate and up-to-date information regarding their benefits. 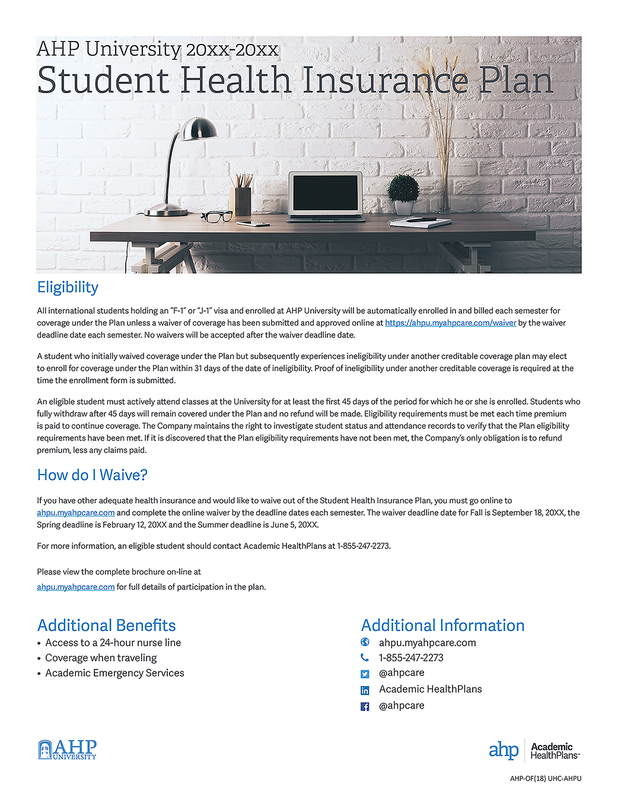 We use quick and efficient e-mail blasts to inform students about enrollment or waiver deadlines, specific university requirements, flu shots and anything else you need to easily communicate to students. Our Digital Marketing Team will manage the entire process from writing content to clicking send! 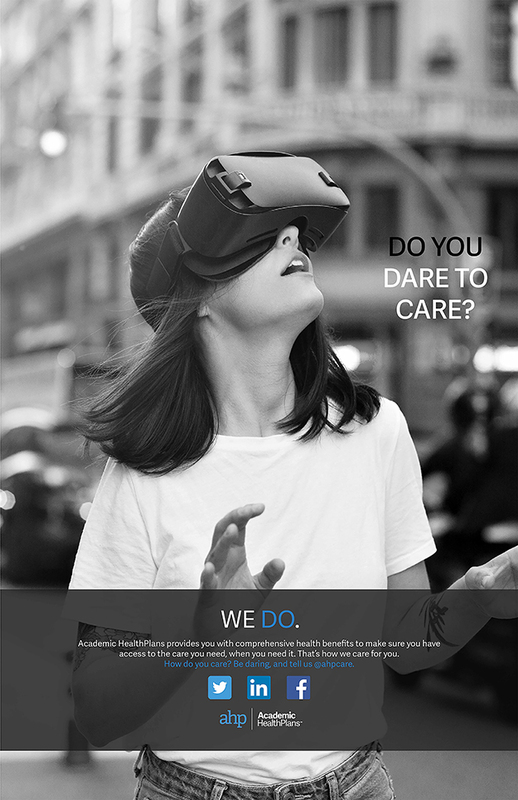 We will be there when you need us. Our team is readily available to give presentations and/or work a table at orientations, health fairs and other campus events. We provide students with the most effective marketing and informational materials as well as promotional items at all on-campus events. 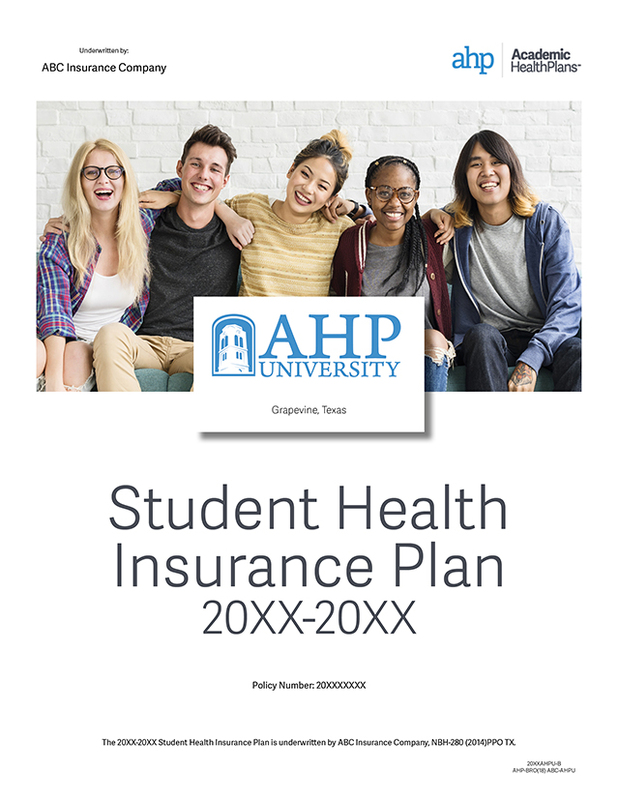 Your students will benefit from having a friendly face available to answer their student health-related questions. Our in-house Publications team will provide you with promotional and plan materials. We use AHP designed templates for marketing flyers, brochures, posters, postcards, etc. but also offer custom design pieces. 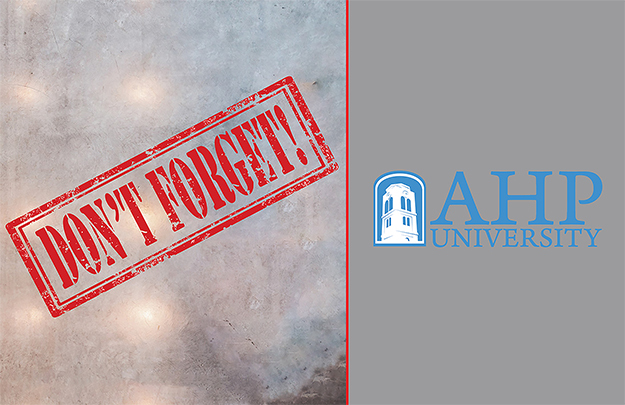 Once your collateral is finalized, your printed materials are shipped directly to you or to the student at no additional charge. You also have the option to “go green” by directing students to the school’s AHP site for all plan information. 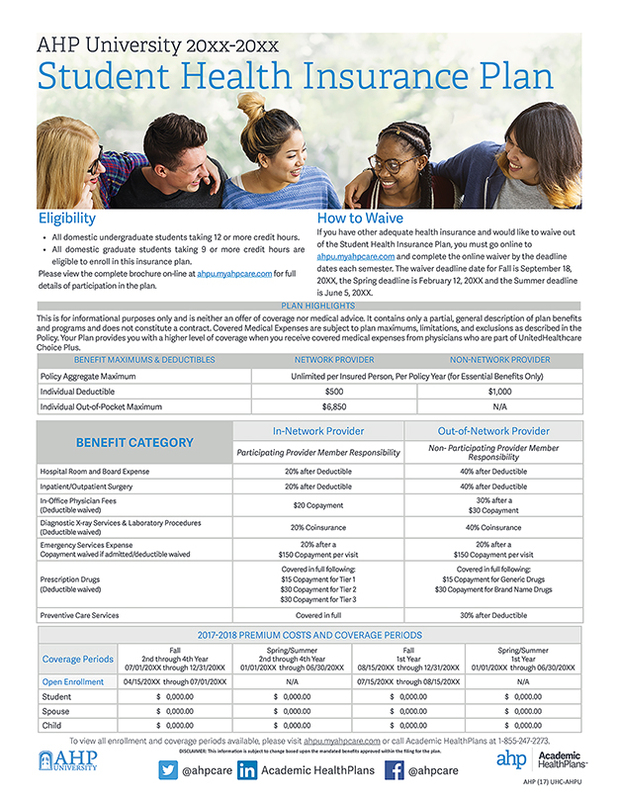 Orientation Flyer Sample 1 - Our high-level benefits summary. Orientation Flyer Sample 2 - Our most popular piece. Waiver Postcard Sample 2 - Remind your students of their waiver deadline. Poster Sample 1 - Hang in your student health center or common areas. 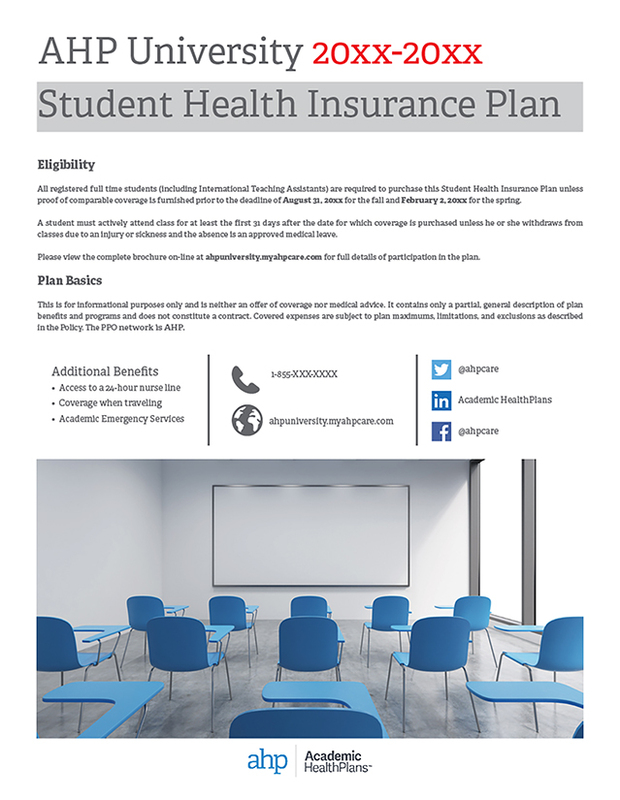 Poster Sample 2 - A simple way to remind students of their health plan. We’ve done it for them. 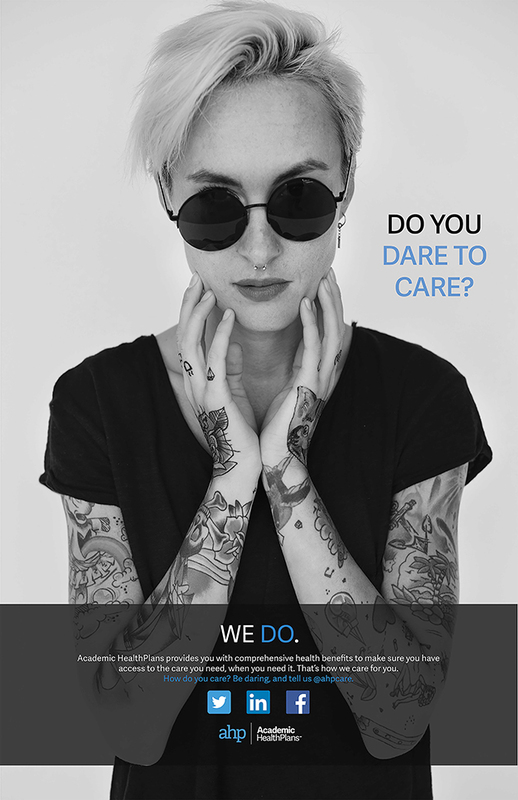 We can do it for you too.